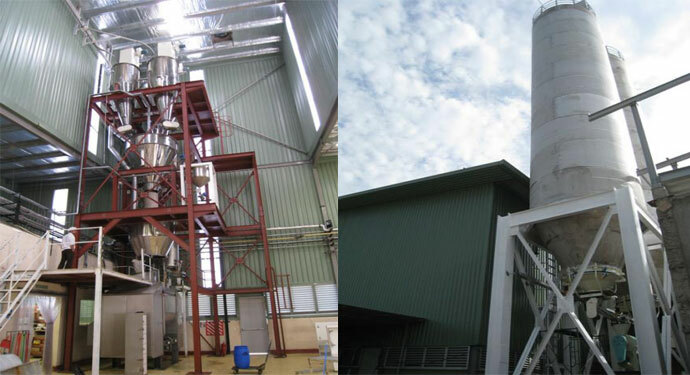 Thisproject is located in Colombo, Srilanka, this preliminary step of a biscuitline is installed in 2011 for, and the investor is the biggest food company inSrilanka. Itis a line of flour handling including flour tanks, all the conveying system andmixing with all ingredient such as: chocolate and sugar and making as boughbefore going into the shape and baking. The capacity is 10t per hour, and we sent8 engineers and 1 translator there for the installation guidance andcommissioning. Now, it has been running firmly for one year after successfulcommissioning.